This mount is compatible with all the Apple TVs including new Apple TV 4K. Apple is known for their innovative, intuitive and awesome looking products. 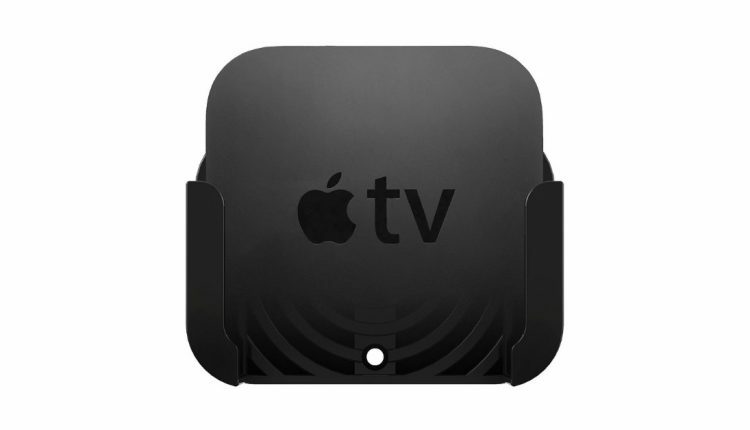 While most people agree that Apple TV streaming box is great, it is not the prettiest device in Apple´s portfolio. For many design-focused people who don’t want to see the Apple TV, or for people with wall-mounted televisions who don’t know where to put the streaming box, we have a clever accessory which can help solve this problem. 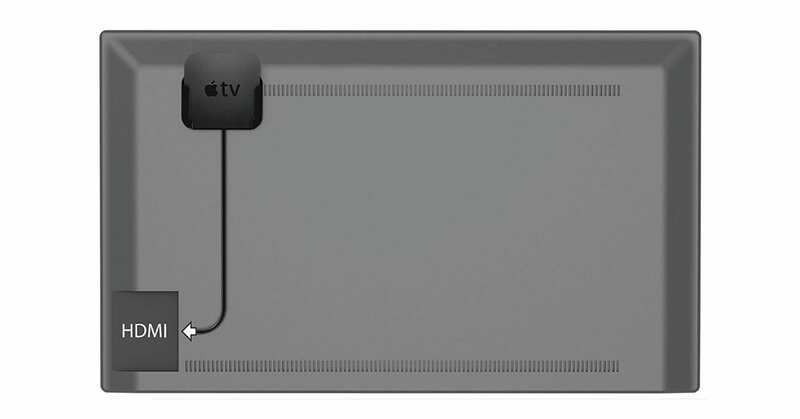 The TotalMount Apple TV Mount attaches to the back of your TV, so you no longer have to look at it again. The mount is specially designed to resist the heat with the ventilation channels that are allowing the air to flow under Apple TV hence to keep the television cool. 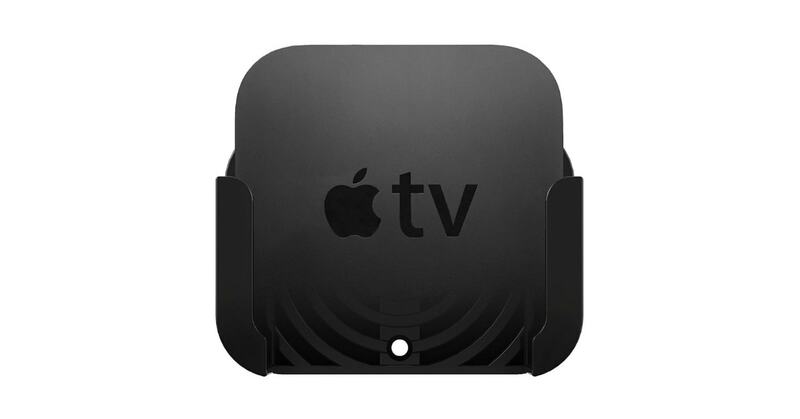 This product is compatible with all the Apple TVs including new Apple TV 4K, and it is such an essential accessory, we don’t understand why it doesn’t come with the purchase of Apple TV. Nechstar has affiliate partnerships (including Amazon). These do not influence editorial content, though Nechstar may earn commissions for products purchased via affiliate links. For more information, see our ethics policy. Please note, if we mention a price, discount or a special deal, this was valid at the time of posting the article. Since then, prices have probably changed. How Low Can The SENSO Bluetooth Headphones Price Go?